Ages ago — all the way back in February of this year — President Donald Trump proudly boasted that healthcare was complicated. He even went as far as to suggest that no one knew of this complexity. It quickly became a laughable Trumpism. Now, I have to tell you, it’s an unbelievably complex subject. Nobody knew that healthcare could be so complicated. I actually think this “ignorance” supports the argument that Trump suffers from a cognitive impairment known as the Dunning-Kruger effect, but that’s a separate entry in the Trump folder. Incompetence aside, I don’t believe President Trump was, in fact, all that ignorant about healthcare. At least not the health insurance component he once leveraged against a family member with a significant health condition. This wasn’t just inhuman behavior, it was one that was leveled against a member of his own family. It came across my radar initially because it’s both noteworthy and specifically relevant to healthcare. The full story was actually covered by the New York Daily News in December of 2000. Even when it comes to a sick baby in his family, Donald Trump is all business. The megabuilder and his siblings Robert and Maryanne terminated their nephew’s family medical coverage a week after he challenged the will of their father, Fred Trump. “This was so shocking, so disappointing and so vindictive,” said niece Lisa Trump, whose son, William, was born 18 months ago at Mount Sinai Medical Center with a rare neurological disorder that produces violent seizures, brain damage and medical bills topping $300,000. On March 30, Donald, Maryanne and Robert Trump retaliated. Fred Trump 3rd (Donald’s nephew) received a certified letter informing him the medical benefits that had always been provided to his family by the Trump organization would end on May 1, 2000. So — to retaliate against a sibling feud over the sizable estate of Fred Trump, Sr., the Trump organization (in the form of Donald, Maryanne and Robert) cut off health benefits to their nephew even though there were immediate and long-term needs associated with Fred’s son William (diagnosed with cerebral palsy). As a chronic developmental disability (DD), the fiscal burden associated with cerebral palsy will easily overwhelm most families. 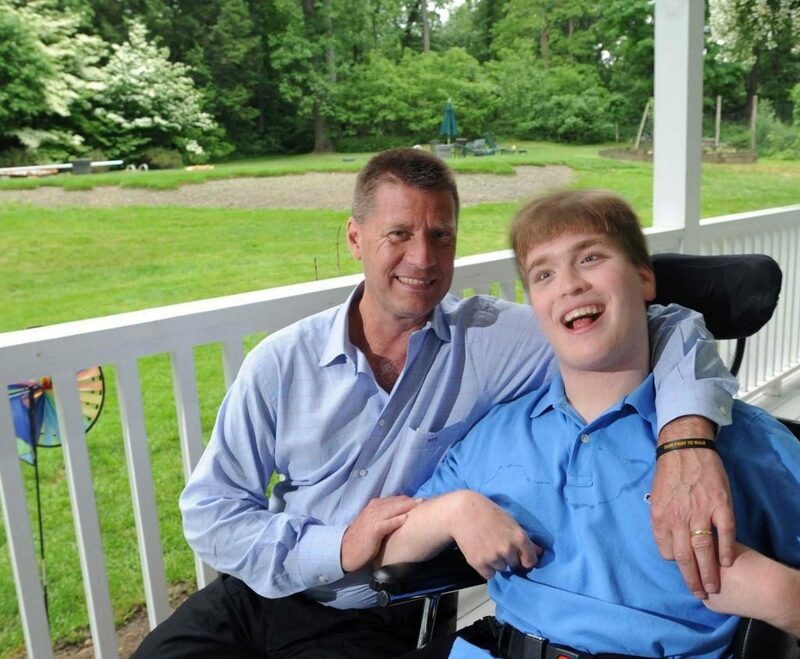 In 2003, the CDC estimated the average lifetime costs of a person with cerebral palsy at $921,ooo. Simple inflation and cost-of-living increases over the last 14 years would easily push that average beyond $1 million today. Of course many will consider this old news because the events unfolded in 2000, but I think anyone who uses health benefits as retaliation in a family dispute over money should be challenged in the court of public opinion — especially when the central figure in terminating those benefits now holds the highest elected office in our country AND has the final authority in signing healthcare reform legislation. It’s certainly easy to claim ignorance over the complexity of health benefits, but using actual health benefits in a familial dispute over money should be at least unconscionable. 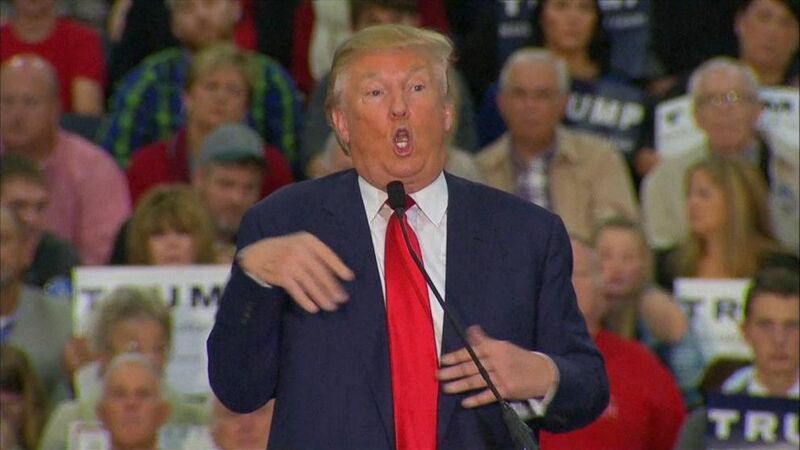 I’m still struggling to understand which line of basic human decency was crossed when that same individual publicly mocks people with a development disability.